HTC & Samsung are ready for MWC 2015 and you can Watch their pre-MWC 2015 event live on March 1st, 2015. This pre-MWC event will be on Sunday in Barcelona that is, a day before the actual event starts. In the pre-MWC event we can see the first glimpse of exclusive releases from both Samsung and HTC. From past few days Samsung and HTC were busy in releasing teasers of their next releases to gather some attention in the mobile world. HTC will live stream the event on it’s official website, the event will start at 10:OO AM EST (08:30 PM IST).This Taiwanese manufacturer is gearing up to launch their highly-anticipated flagship phone HTC One (M9) which is a successor to HTC One (M8). Along with this there’s a rumor that HTC One M9 Plus will be unveiled in MWC 2015.
where as Samsung already started live stream on it’s YouTube channel which shows a timer. 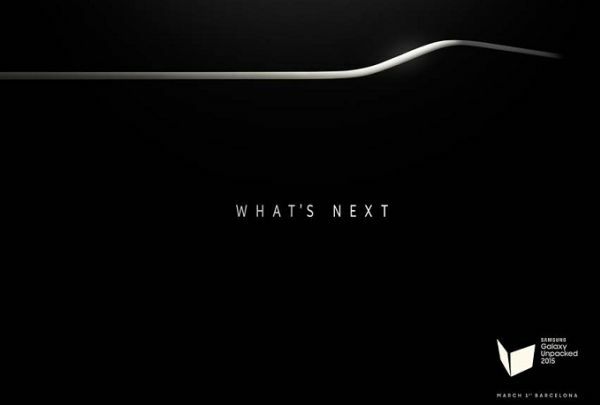 This event will go live at 12:30 PM EST ( 11:00 PM EST).This South Korean Electronics giant is rumored to launch their next flagship phones namely Galaxy S6 and it’s curved version ( Galaxy S Edge).